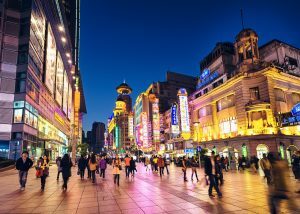 The 2019 Shanghai Business Conference just revealed that a large duty-free store will be opened in Shanghai this year. 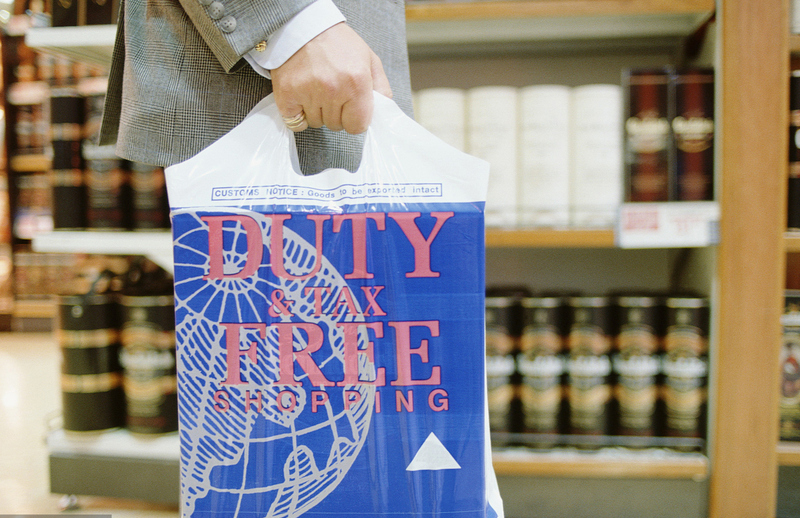 The duty-free shop will be located in Lujiazui and is expected to open this year. It will serve overseas visitors providing them with duty-free shopping and pick-up service at the airport. Shanghai Zhongmian City Tax-free Shop Co., Ltd. completed the registration in Pudong New Area on October 9, 2018, with a registered capital of 20 million yuan. 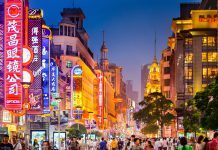 In July 2015, Shanghai began to implement tax refunds for overseas visitors, leading to an increase in sales. After the first CIIE in 2018, Shanghai has refunded more than 24,000 orders for 17,500 overseas visitors, and sales of tax refund commodities exceeded 400 million yuan, an increase of 35% over the same period of last year. 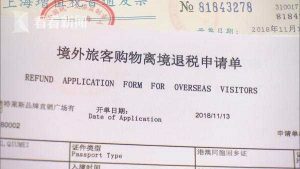 Since July 2015, Shanghai has issued 63,000 tax refund forms for more than 40,000 overseas passengers, and sales of tax refund commodities have reached nearly 1 billion yuan. This year, Shanghai will also promote the upgrade and expansion of the departure tax rebate policy, set up a number of tax rebate shopping centers and improve the recognition and influence of Shanghai’s shopping brands.